Our new e-shop www.e-geosense.gr is on-line. 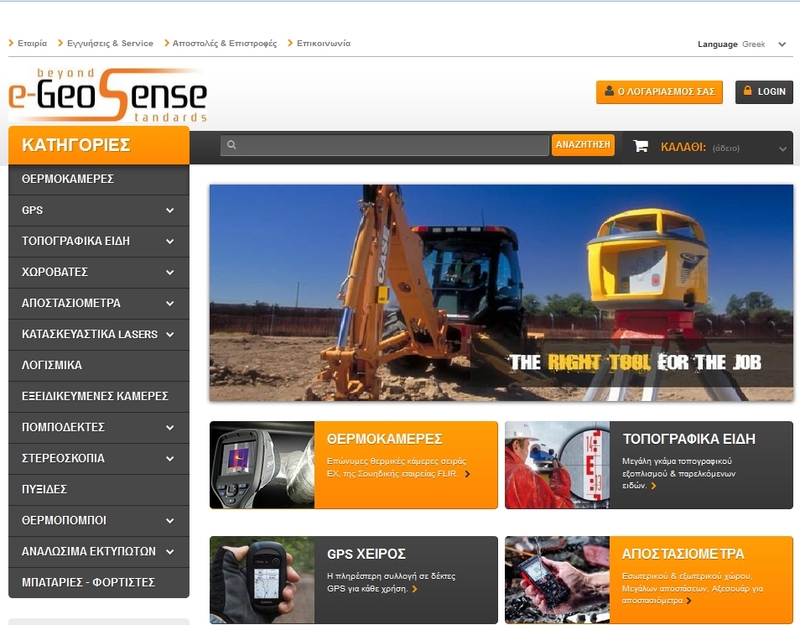 We urge you to visit www.e-geosense.gr and check our products and prices. Our e-shop follows the most secure international standards and complies with all the national personal information protection standards.